Welcome back! 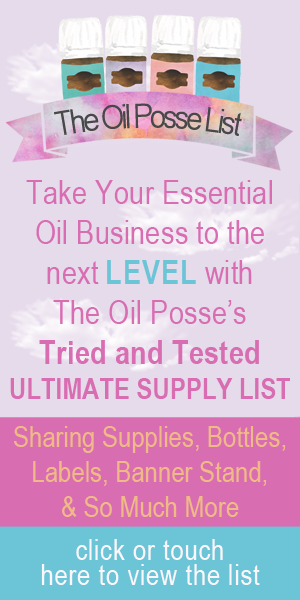 The Oil Posse team has put together a wonderful set of materials that will offer you a professional and fun looking “Kickin’ the Chemicals” DIY workshop/party/class. This entry was posted in DIY, Essential Oils, Marketing Material, PSK, Resources and tagged bath salts, body butter, carpet freshener, Class, dishwashing soap, Essential oils, Event, foaming hand soap, Kickin the Chemicals, Marketing Material, Presentation, Recipe, recipes, Resources, supplies, The Oil Posse Team, wood polish, Workshop, Young Living on July 9, 2015 by Jordyn Lei.